KOLBERT, ELIZABETH (1961-) Born in New York City, Elizabeth Kolbert is a preeminent literary journalist and author. After graduating from Yale University with a degree in literature in 1983, Kolbert studied at the Universität Hamburg in Germany on a Fulbright scholarship. Before joining The New Yorker as a staff writer in 1999, she worked at The New York Times. She currently lives and writes in Williamstown, Massachusetts. Kolbert is best known for her reporting on science and environmental issues. 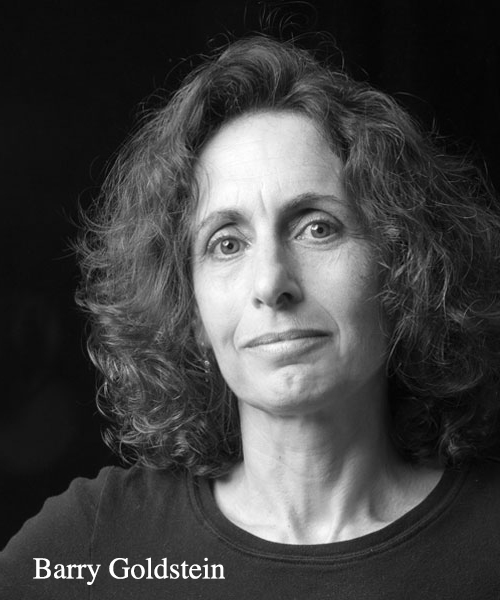 In her writing, Kolbert frequently examines the relationship between organisms, people, and the sea in the context of climate change. Published in The New Yorker in the summer of 2005, her three-part series “The Climate of Man” describes the varied and disturbing consequences of anthropogenic climate change. Several of her other New Yorker articles focus on the ocean and coastal subjects, including “Watermark” (2006), which details the struggle of Southern Louisiana residents against rising seas and land loss; “The Darkening Sea” (2006), which discusses the consequences of ocean acidification and how scientists are responding; “The Scales Fall” (2010), which examines overfishing and long-term avenues for sustainable harvest; and “The Siege of Miami” (2015), which highlights the challenges sea level rise pose for Florida’s coastal communities. “The Darkening Sea” is featured in The Global Warming Reader (2011), edited by Bill McKibben. The retreat of the Arctic sea ice, the warming of the oceans, the rapid shrinking of the glaciers, the redistribution of species, the thawing of the permafrost—these are all new phenomena. It is only in the last five or ten years that global warming has finally emerged from the background “noise” of climate variability. And even so, the changes that can be seen lag behind the changes that have been set in motion. The warming that has been observed so far is probably only about half the amount required to bring the planet back into energy balance. This means that even if carbon dioxide were to remain stable at today’s levels, temperatures would still continue to rise, glaciers to melt, and weather patterns to change for decades to come. This entry was posted in Articles, K and tagged audio, female. Bookmark the permalink.